"We've soiled every city in the nation." | 30th Anniversary Issue | Style Weekly - Richmond, VA local news, arts, and events. "We've soiled every city in the nation." 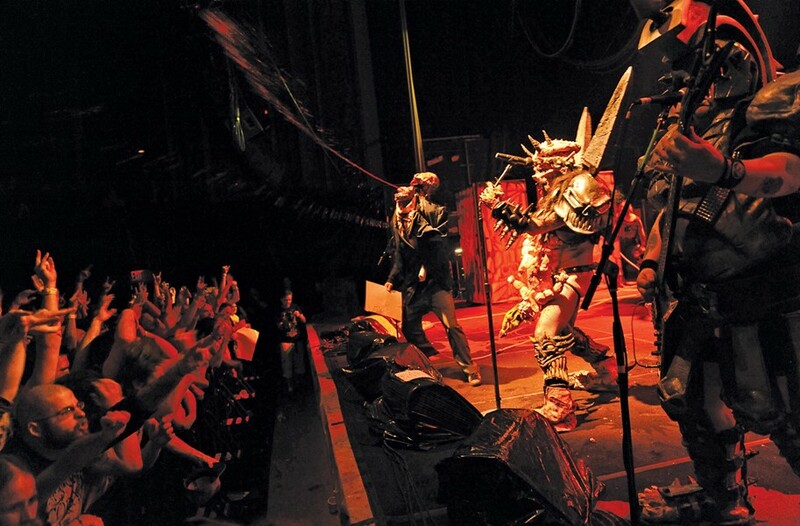 — Gwar lead singer Dave Brockie, laughing boisterously, in an Oct. 29, 1996, issue of Style as the rock band prepared for a tour of the Midwest.